EltaMD sunscreen helps prevent sunburn and decrease the risk of skin cancer and early skin aging caused by the sun when used with other sun protection measures. EltaMD sunscreens contain Zinc oxide, which give broad spectrum UVA and UVB protection. 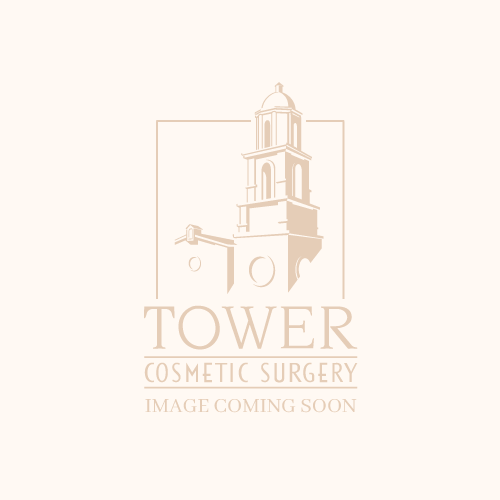 We’re proud to offer this product at Tower Cosmetic Surgery. For more information see the EltaMD website.